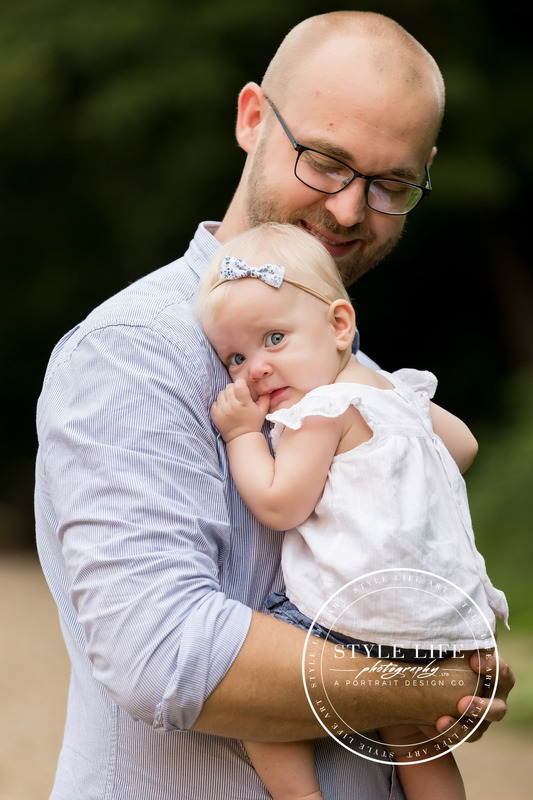 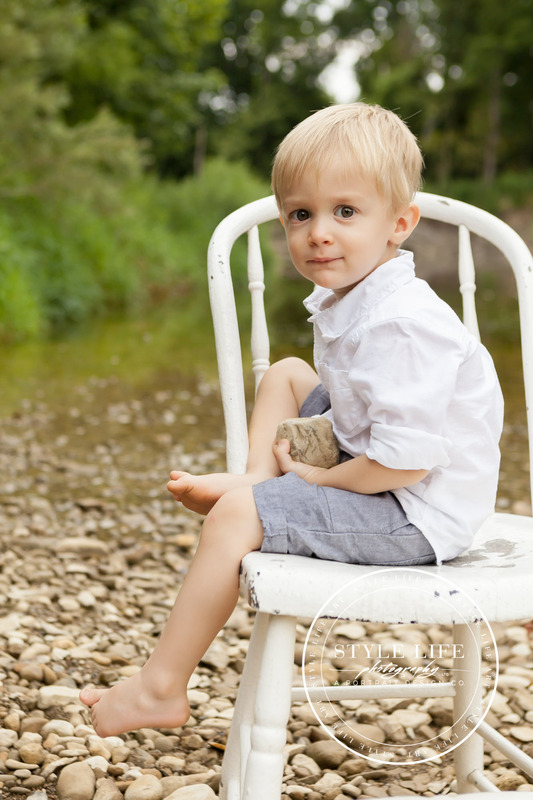 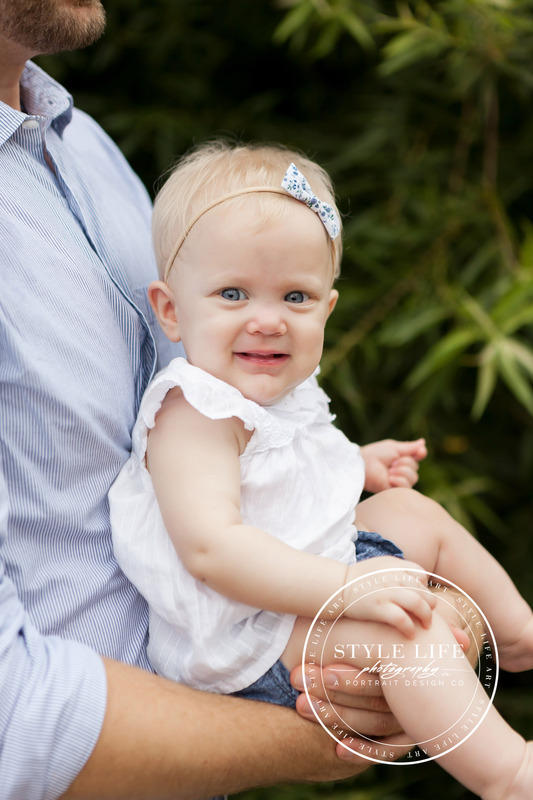 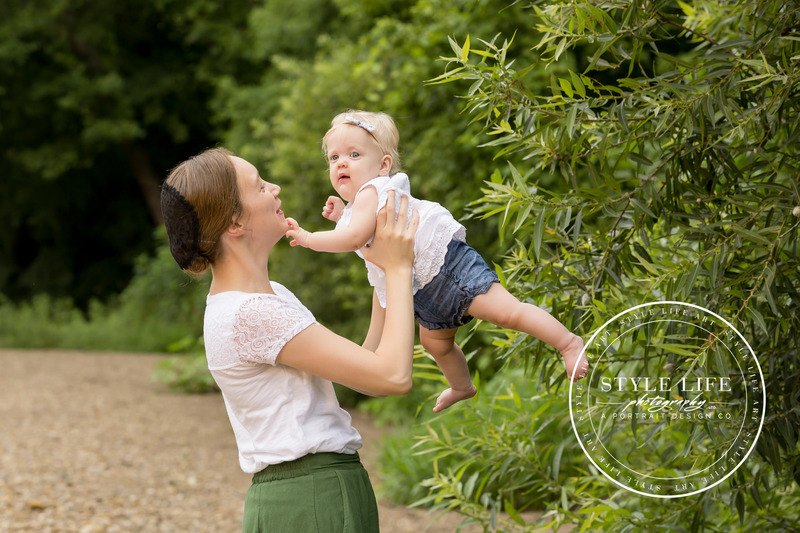 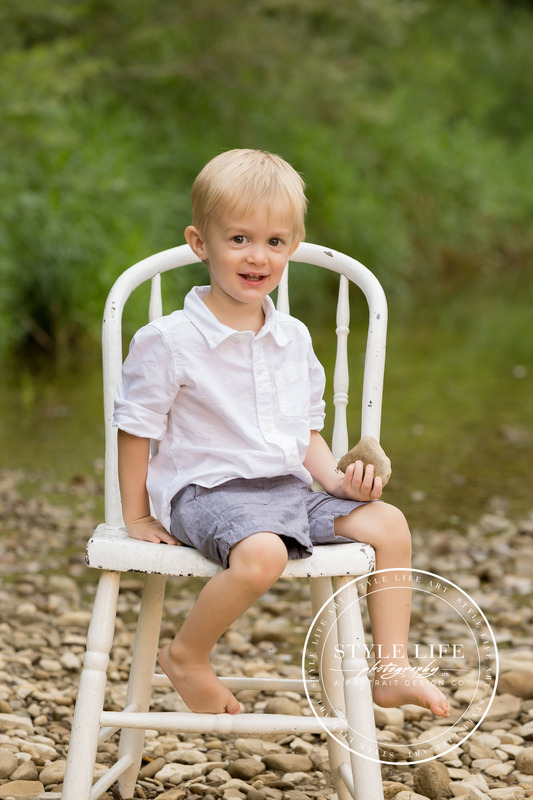 Here’s 3 easy tips to help you have a relaxed family session… even with kids! 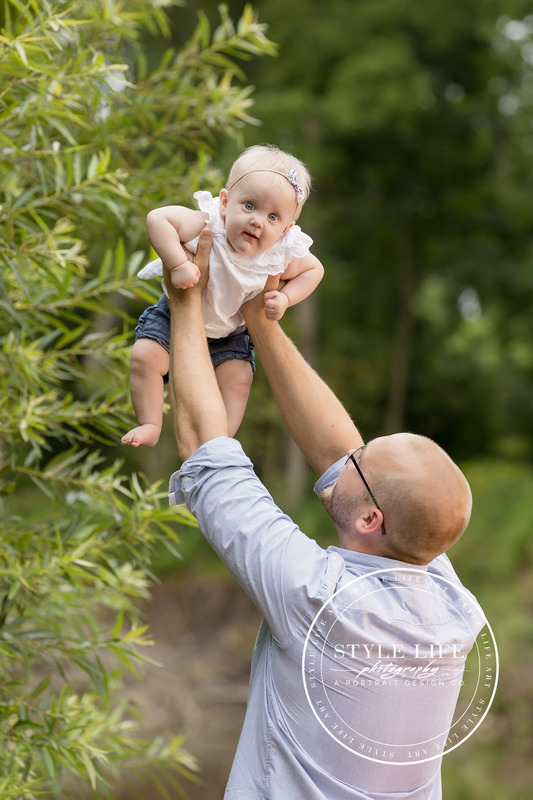 Try to schedule your day so that you’ll be in a good frame of mind when your session time rolls around. 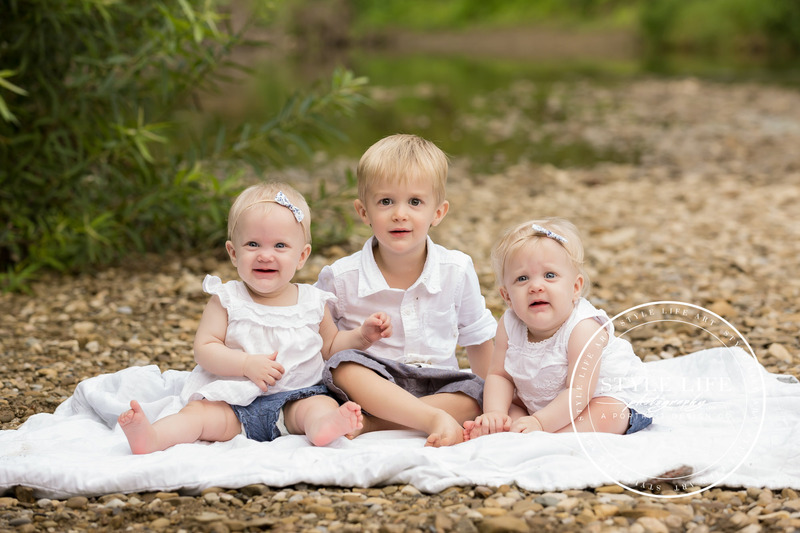 Keep the day clear, recruit help, and get yourself ready first. 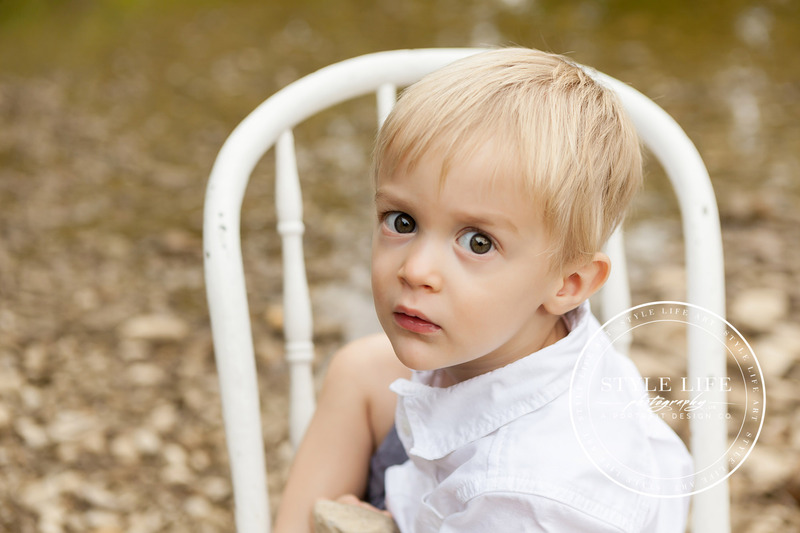 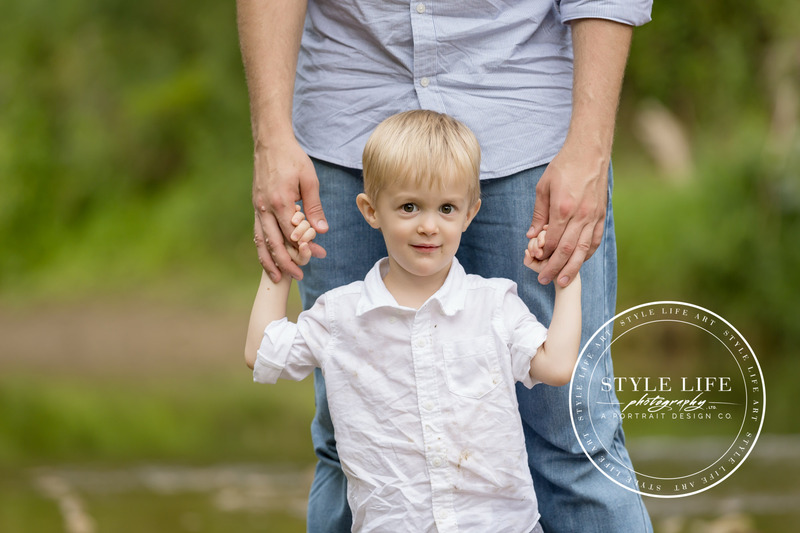 Think of your session as a memory making opportunity. 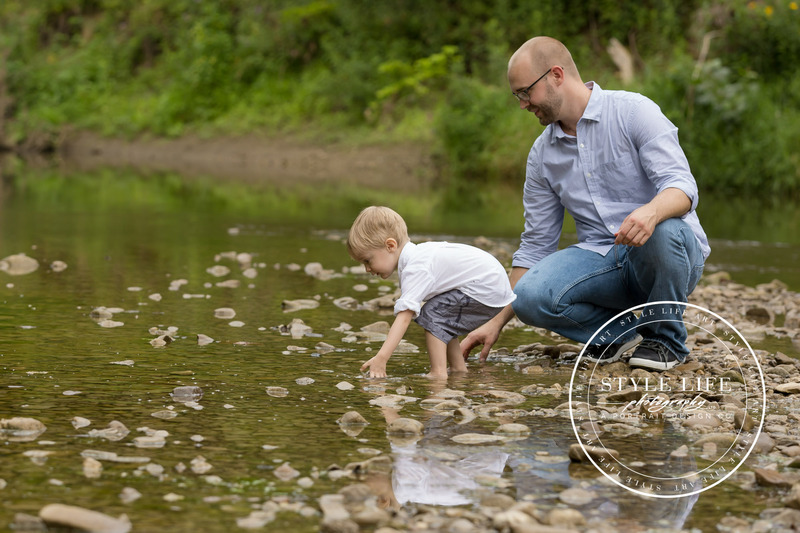 While your photographer is working, be in the moment soaking up and enjoying the time with your kids instead of worrying about details. 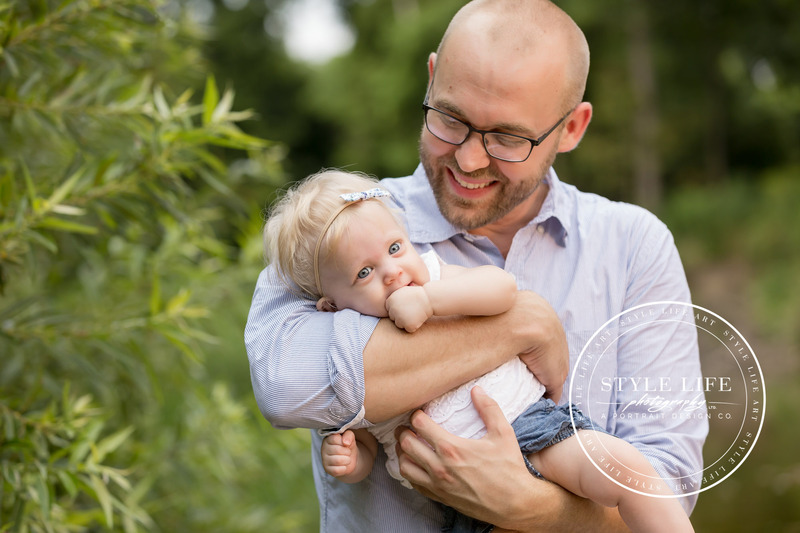 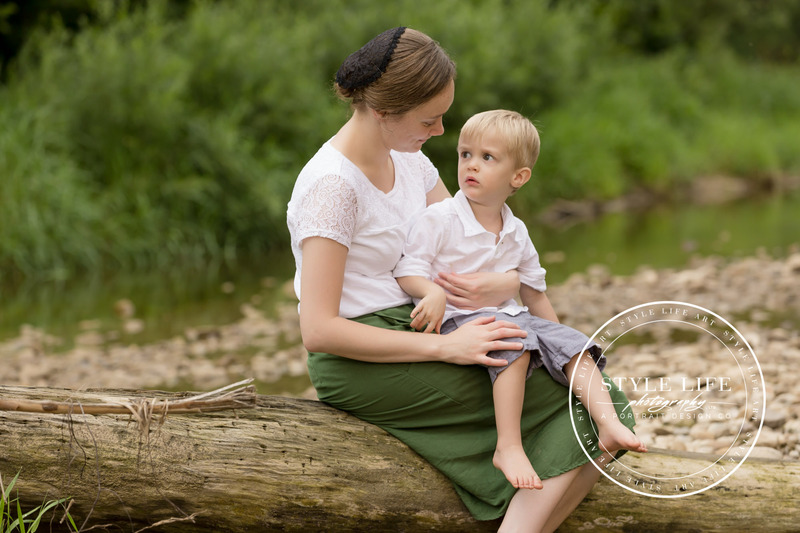 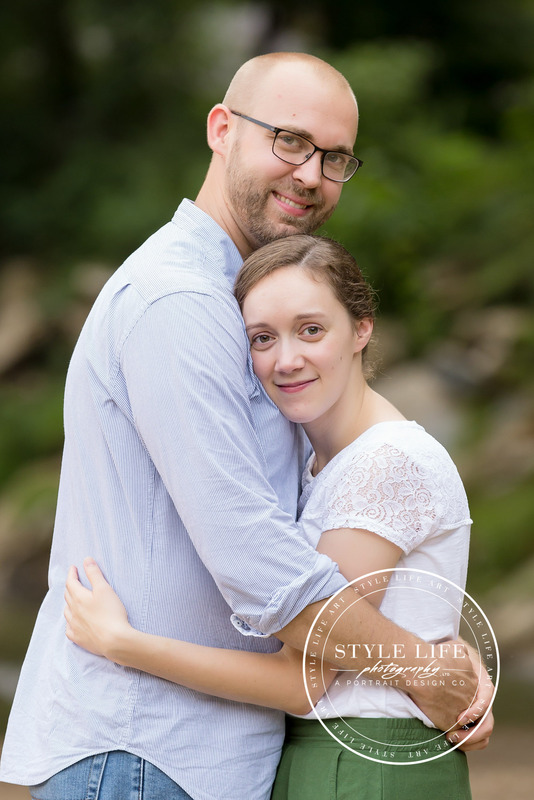 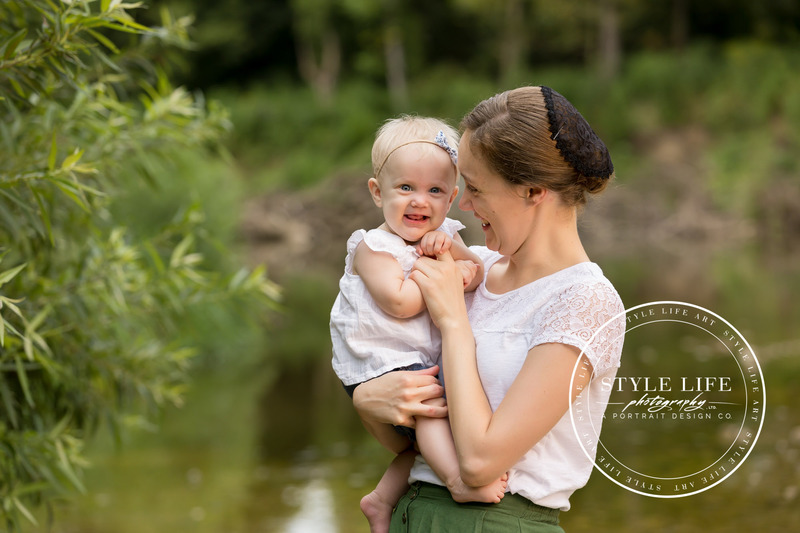 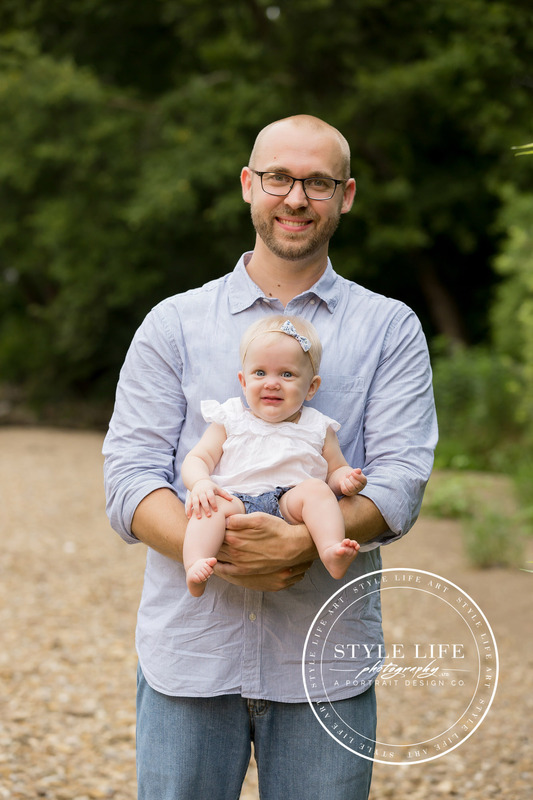 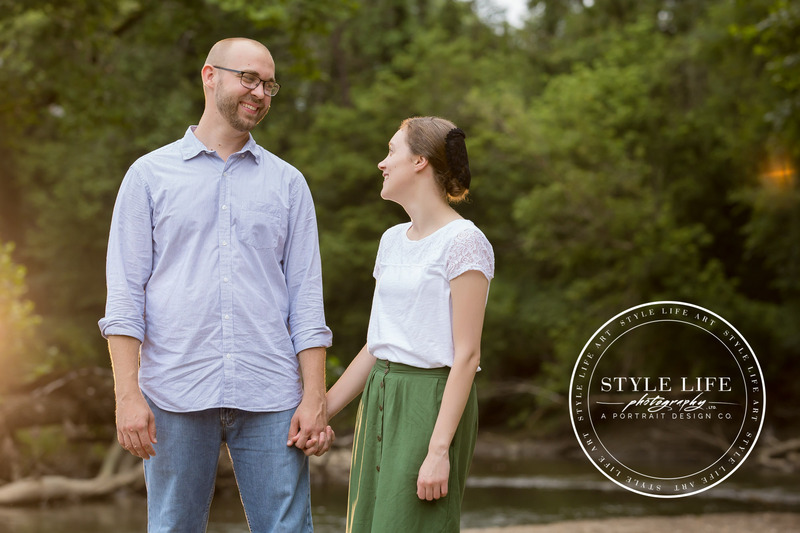 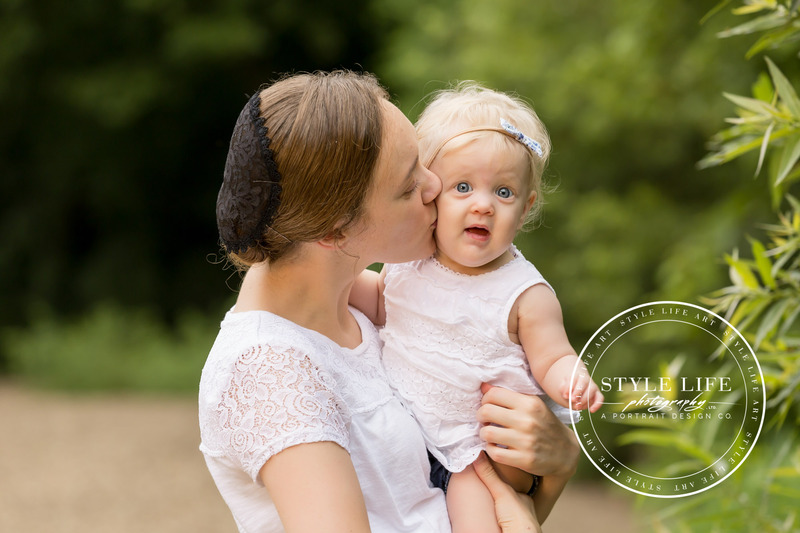 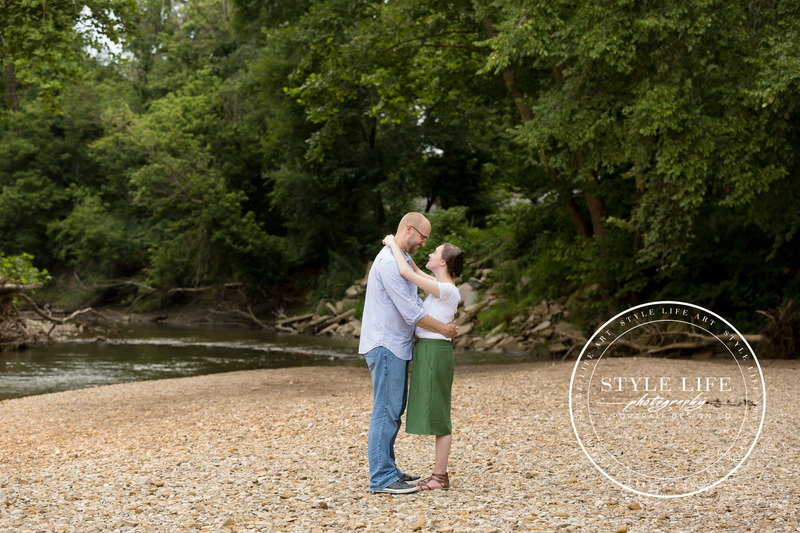 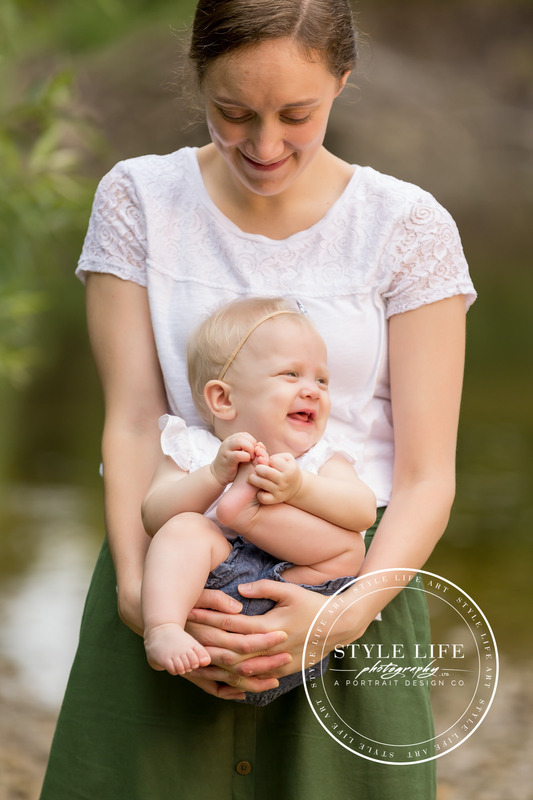 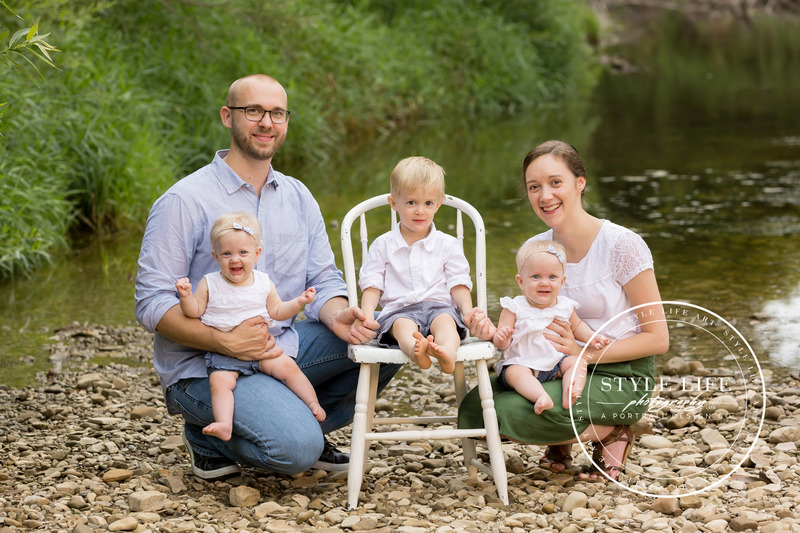 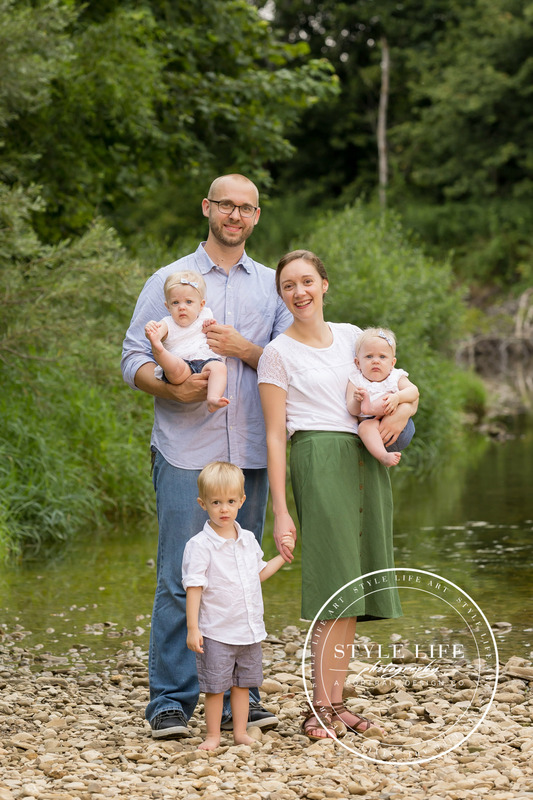 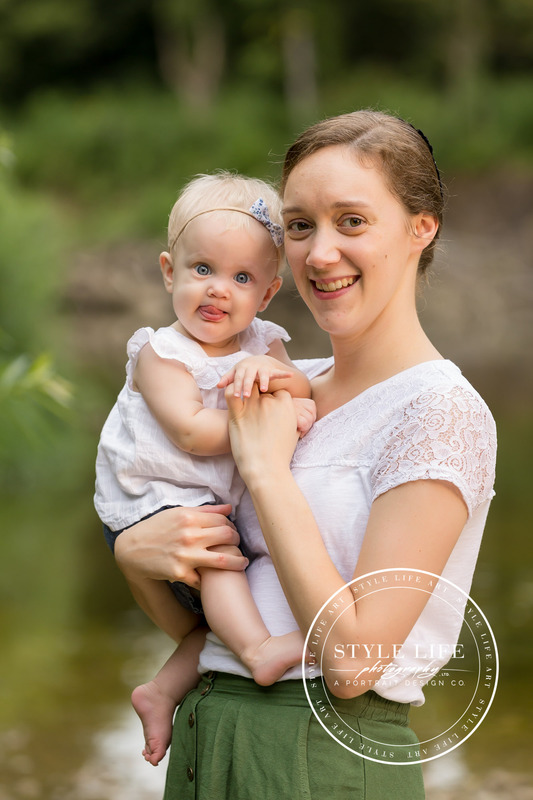 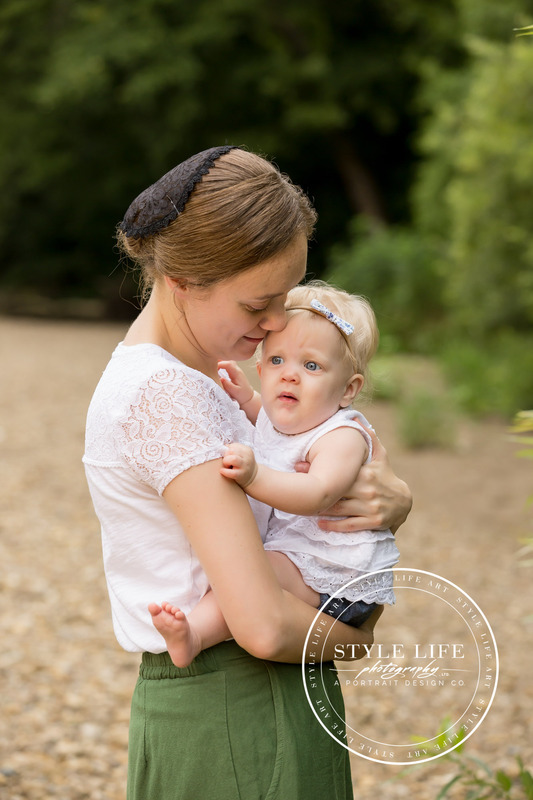 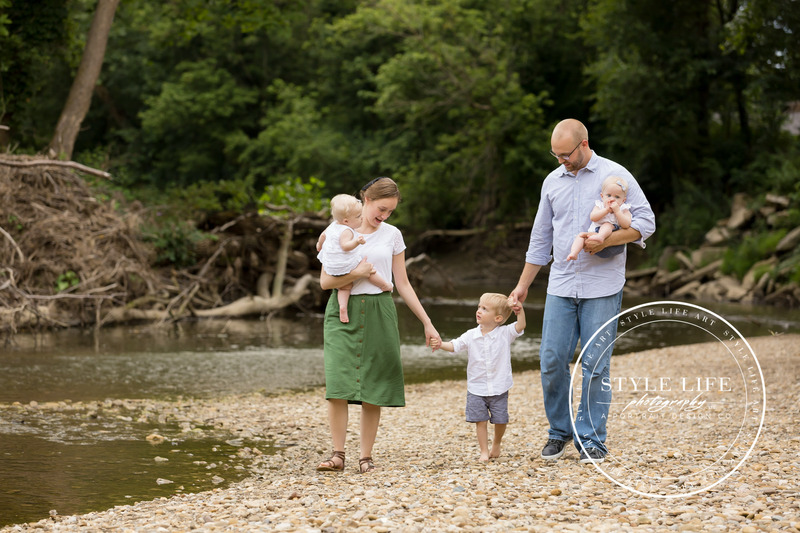 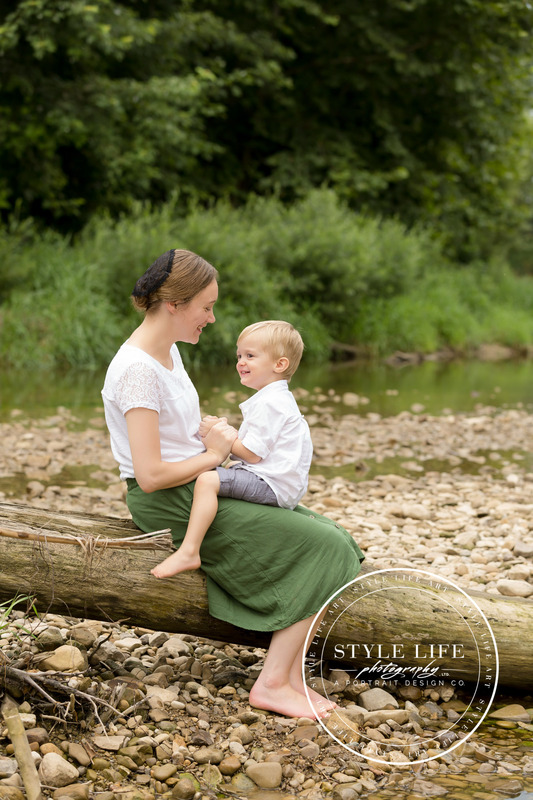 This family chose one of our favorite locations next to a river for a natural relaxed outdoor style. 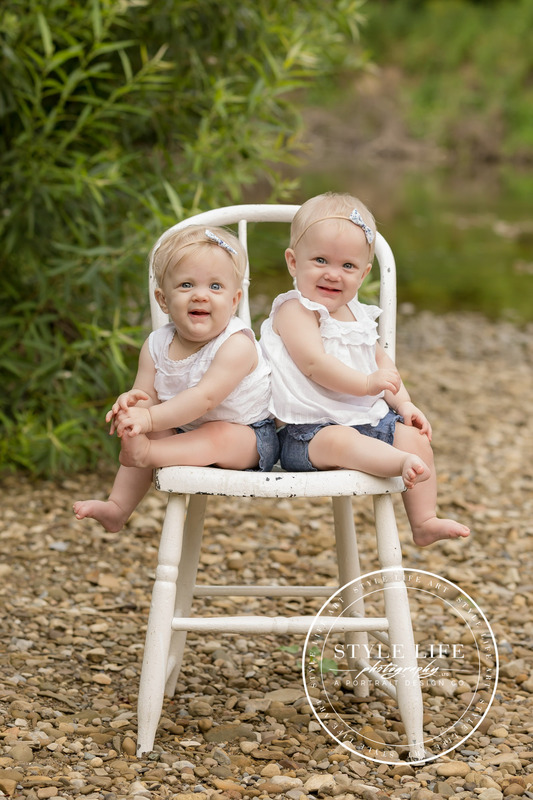 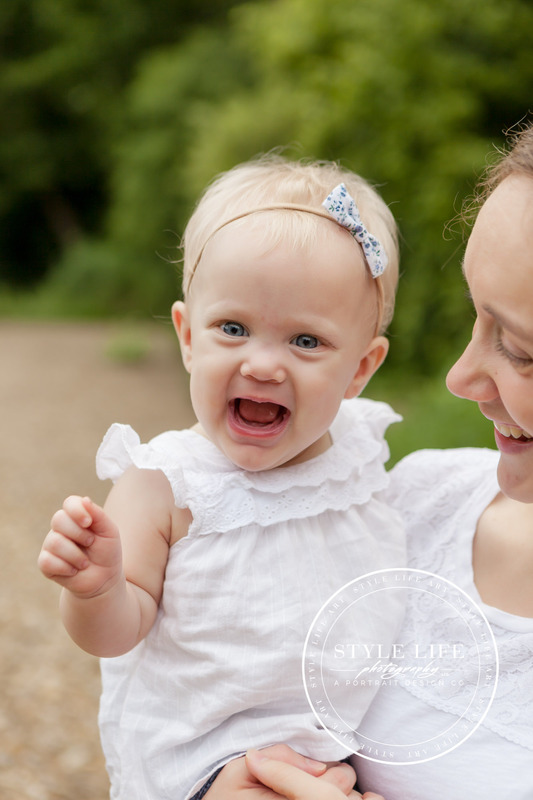 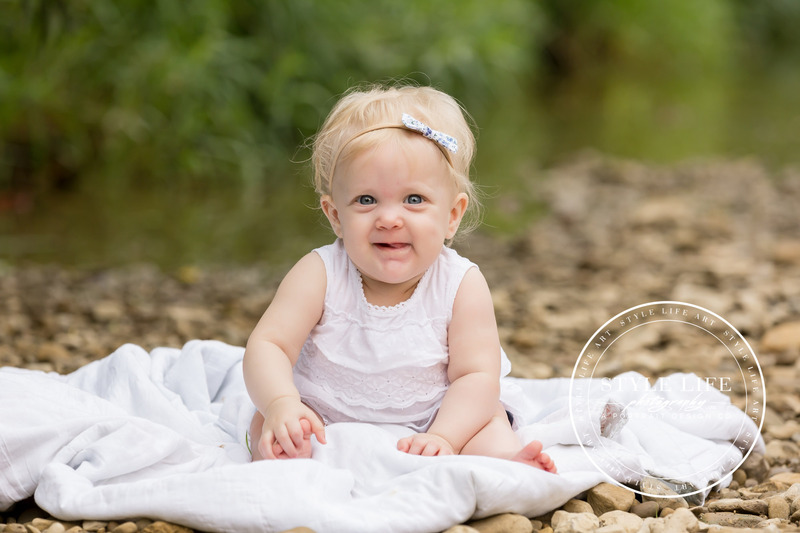 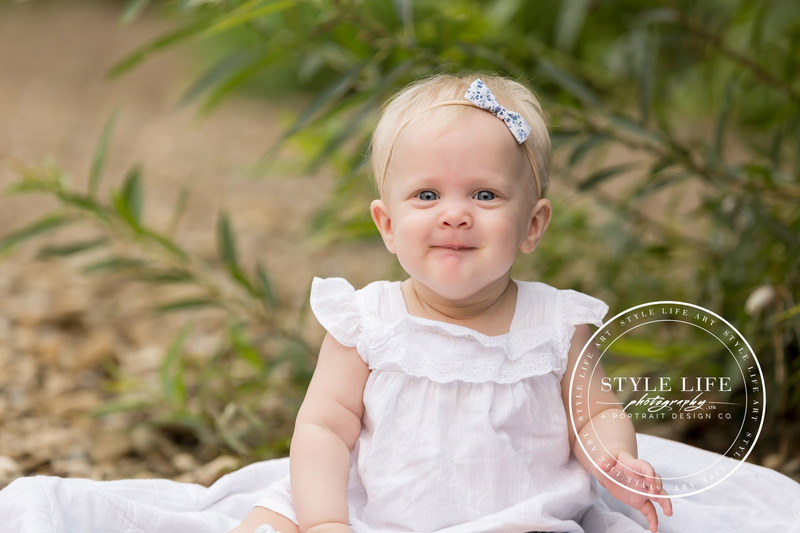 Those twin baby girls just stole the show with their grins and giggles!